How do I determine the amount of space that is allocated and in use for the purpose of backup capacity planning in 5nine Manager Datacenter? I need to determine how much space is allocated and in use for the purpose of backup capacity planning in 5nine Manager Datacenter. How do I do that? 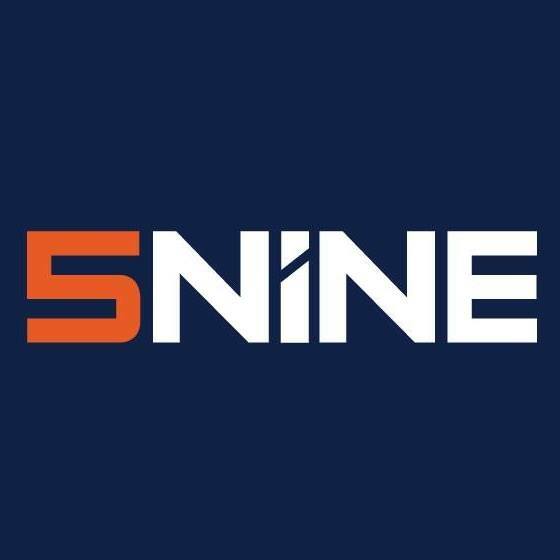 5nine Manager Datacenter uses a concept of Logical Datastores, that you can use for backup/templates/VM storage purposes. Click on the Monitoring tab then click on Datacenter from the object tree for a global view of your entire environment. Global view will provide you with the information on currently occupied space in the Capacity column, which gives you the information required for the backup capacity planning.